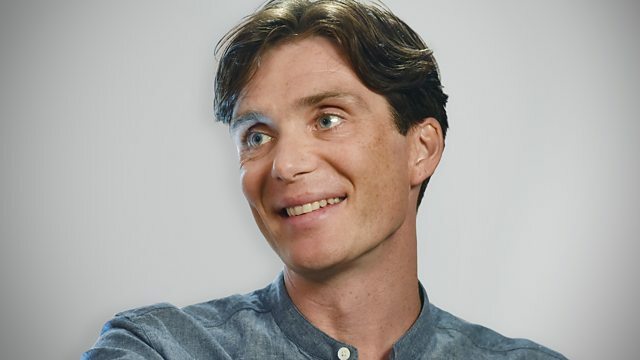 Peaky Blinders actor Cillian Murphy returns to 6 Music spinning two hours of favourite tunes. He plays some Savages, some Seamus Fogarty and some classic cover versions. Peaky Blinders actor Cillian Murphy returns to 6 Music spinning two hours of his favourite tunes whilst Iggy Pop takes a short break. He'll playing some Savages, some Seamus Fogarty and some classic cover versions throughout the show. Lizzy Goodman, the author of the snappily titled Meet Me in the Bathroom: Rebirth and Rock and Roll in New York City 2001-2011 will also be chatting to Cillian during the show purely because he loves the book.